B Stigma-Free is connecting with our stakeholders, professionals and students and conducting presentations to create social change. Here we learn from our colleagues, share our experiences and network with others who are also concerned about challenging social stigma. These are wonderful places to explore methodology and strategy with others who are interested in our cause and motivated to take action. Conversations About Stigma: Breaking Down Silos. 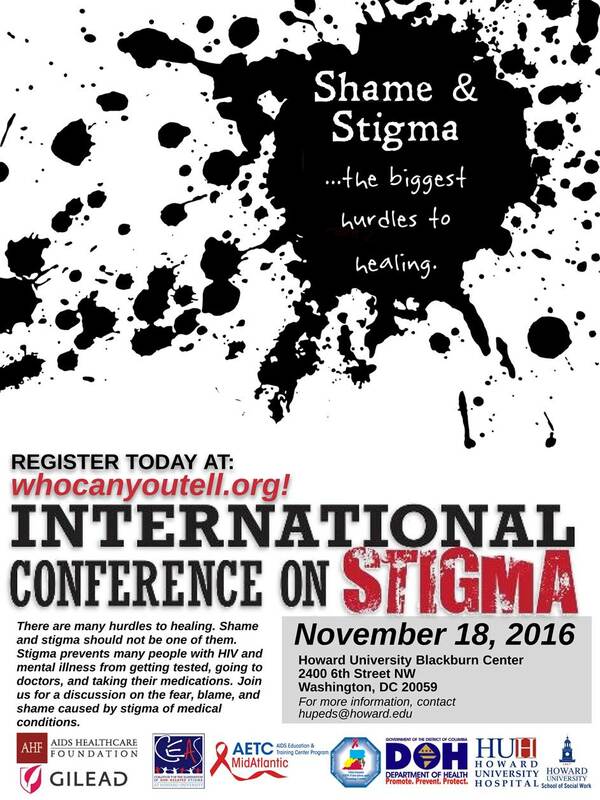 Take ACTION – follow this link for a list of things that you can do to combat stigma.